The RYA Day Skipper Course covers all aspects of skippering a modern cruising yacht including boat handling, navigation, pilotage and seamanship skills. 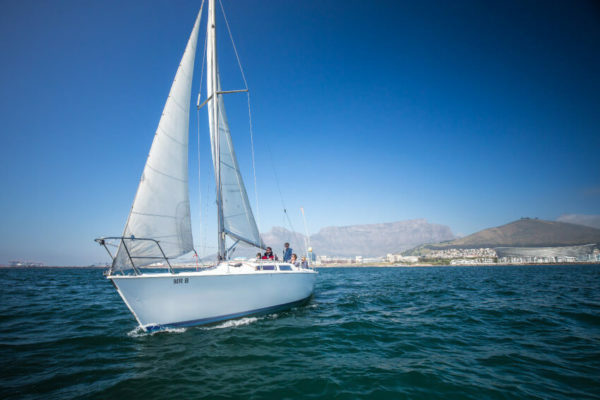 During the course you’ll skipper a short passage under the watchful eye of your instructor and gain the experience and confidence that allow you to skipper a cruising yacht in familiar waters by day. Before undertaking this course it is recommended that you have already logged 100 miles with 4 night hours, have 5 days sea time and an understanding of basic navigation.